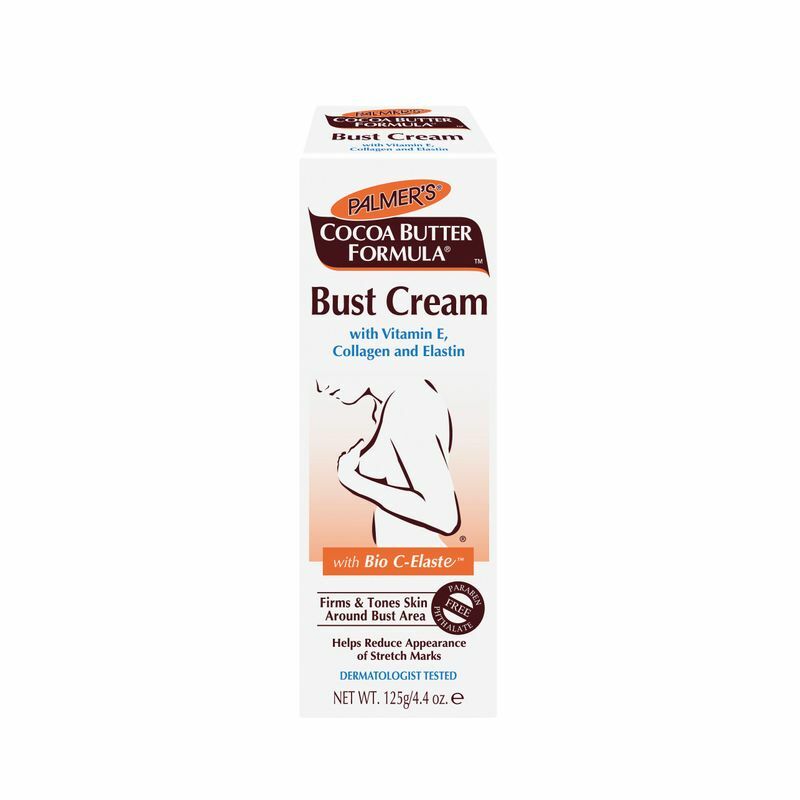 Get the firm and toned bust even after pregnancy and weight loss with Palmer's Bust Firming Massage Cream. 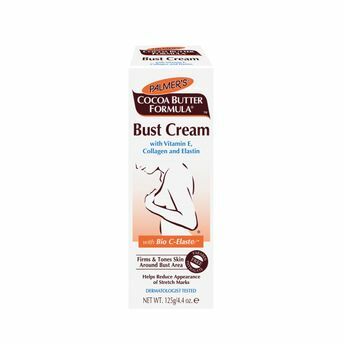 It is enriched with pure Cocoa Butter, Shea Butter and Vitamin E which increase the nourishment while Collagen, Elastin reorganize elastic fibers, increase tone and firmness.It absorbs instantly without leaving any residue. Instant absorption without any residue. It is smooth like gel. Helps tone and firm bust area. Explore the entire range of Breast Firming Gel available on Nykaa. Shop more Palmer's products here.You can browse through the complete world of Palmer's Breast Firming Gel .